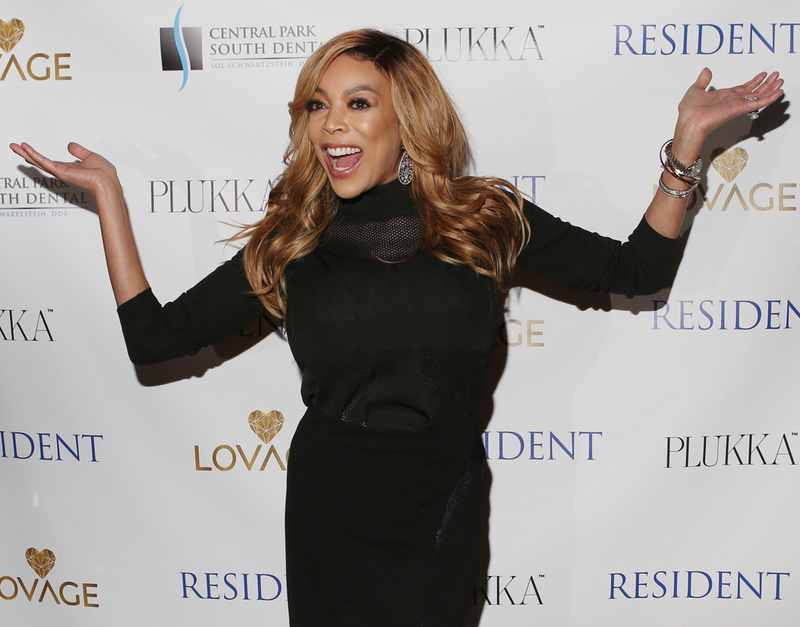 Wendy Williams Is Reportedly ‘Acting Like Her Old Self’ After Filing For Divorce! Home › Wendy Williams › Wendy Williams Is Reportedly ‘Acting Like Her Old Self’ After Filing For Divorce! 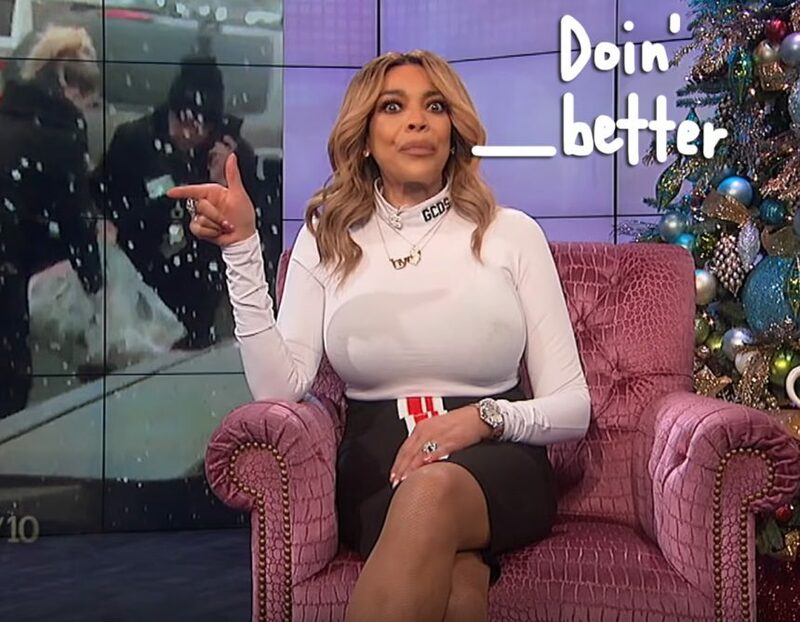 Wendy Williams is back on top again, ready to live her best life with the weight of an embattled marriage now completely off her shoulders! That’s the report from behind the scenes at The Wendy Williams Show, at least, where the 54-year-old host is said to be “in an amazing mood” now that she’s on her way to being a single woman again after filing for divorce from longtime husband Kevin Hunter. The starlet reportedly “had a renewed pep in her step” during a Monday afternoon taping of her eponymous talk show, with one insider relaying to Us Weekly that “[Wendy] looked really relieved and was acting like her old self.” Wow!!! This comes just days after the talk show host officially filed for divorce from her 46-year-old estranged husband, after which point she both served him with papers AND reportedly fired him from his job on the show! Quite a turnaround for Williams, who has had a very long last couple months battling addiction and substance abuse issues while also dealing with a seemingly endless line of drama with Hunter. And during a Wednesday morning taping of her show, Wendy took things a step further — revealing that she might just have a double date this weekend!! Related: Wendy Williams Has Made A LOT Of Changes The Past Couple Weeks! Of course, things won’t be totally free and easy for Williams, who’s coming down off a 21-year-long marriage to Hunter; you don’t get past a relationship like that overnight! But it’s at least a little encouraging to hear that Wendy is apparently in high spirits right now, almost like a weight has been lifted off her shoulders.